This months Beauty Box from Look Fantastic is the #LFJetsetter box, and although it made me sad I’ve not got a holiday to look forward to (hello broken down car that needs a heck of a lot of work doing to it rapidly diminishing my holiday fund) it would be absolutely perfect for a long weekend away somewhere warm! Caudalie Eye Cream – I absolutely love Caudalie as a brand, so it was lovely to get this generous sized sample of their eye cream. Since I turned 30 a couple of years ago eye cream has been the one thing that I try and remember to use before bed, even if I don’t do the rest of my skincare routine. This is rich and creamy and the perfect consistency not to shoot out of the nozzle when you squeeze the tube a fraction too hard! TanOrganic Self Tan Oil – Me and self tanners do not get on well. Not even gradual tan moisturisers so I was keen to see if this was easier to apply and if still streaked. Well, sad to say that although it gave my legs a really gorgeous glow I got darker patches round my ankles and feet. Top marks for colour but zero marks to my application skills. It doens’t have that awful biscuitty smell that lots of tanners do which is a bonus! Mr Blanc Teeth Whitening Strips – I’ve not had a chance to use these but have seen people rave about them, and there are three packs included the box, with a strip for upper and lower teeth in each pack. Korres Shower Gel – Basil isn’t a smell that you’d associate with bath products but I love it, it’s got citrussy hints too and is the perfect size for a weekend away (although I used it already because it smells so good, it lathers really well with a shower-pouffe! Cowshed Hand Cream – Another odd ingredient for a beauty product; coriander. But it works mixed with the fresh smell of grapefuit. I love hand creams but rarely buy them myself but with two small kids I wash my hands a lot throughout the day and I’ve been using this to keep my hands feeling soft and refreshed. It’s also helped my cuticles to stay healthy after I’ve applied my gel nails, added bonus! second favourite item in the box! 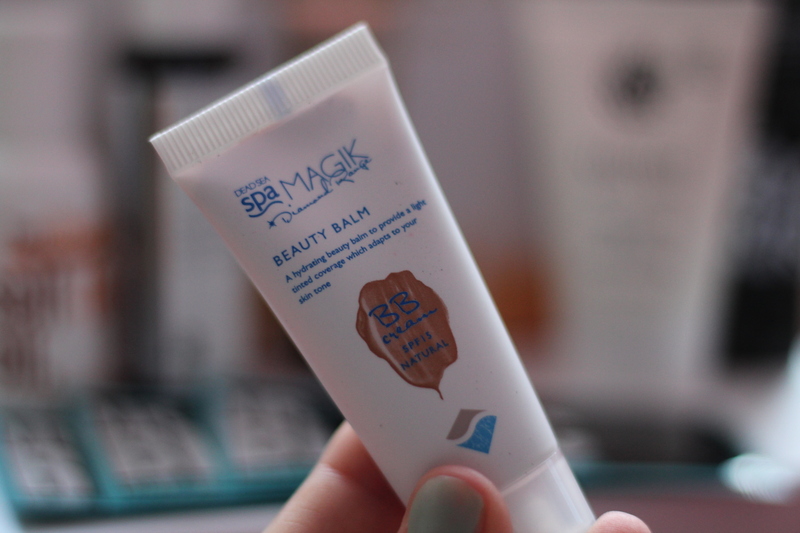 Dead Sea Spa Magick Beauty Balm – This is my favourite item in the box and I love it! I’ve been using a rimmel BB cream for a while and it’s almost run out so I’ll be buying the full size version of this as it goes on like a dream (though it isn’t available to buy through Look Fantastic, oddly) and is the perfect match for me so if I miss a bit when I’m applying it’s not as noticeable. You can add another layer for spotty days to give a little more coverage, pluus it has an spf of 15. You can subscribe to get a box for as little as £11.25 (for a 12 month subscription) or purchase each box as a one off. The contents of this box total well over that and I love that there are brands I wouldn’t normally find or hear about. You can find out more or purchase the Look Fantastic Beauty Boxes here. I was sent this box for the purpose of this review. All words and opinions are my own. Previous Post What the Kids read in June & win kids books! Oh that looks like such a nice box. I love a good beauty box, they always have treats that you wouldn’t have chosen for yourself and can be a great way to explore new brands. 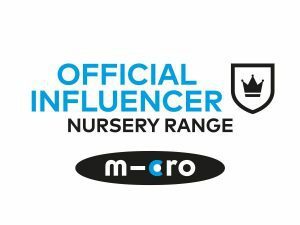 Yes I love the range and variety of brands in this one especially!